The Perfect LimeSurvey Poll Hosting Solution. 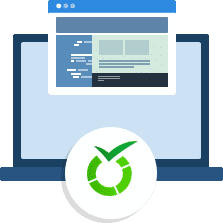 Hosting for your LimeSurvey website that just works. Servers optimized to give you the best LimeSurvey experience possible. We’ll even install LimeSurvey for you! We’ll move the LimeSurvey site for you! Softaculous auto-installer – Install LimeSurvey in just a few clicks. GD support – Needed for many LimeSurvey plugins. Zend and Ioncube support – Needed for some LimeSurvey plugins. 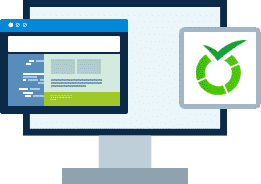 LimeSurvey allows users to quickly create intuitive, powerful, online question-and-answer surveys that can work for tens to thousands of participants without much effort. The survey software itself is self-guiding for the respondents who are participating. This manual is thus focused at how to install the application, administer the installation, and support survey creators, administrators and report generation users alike.